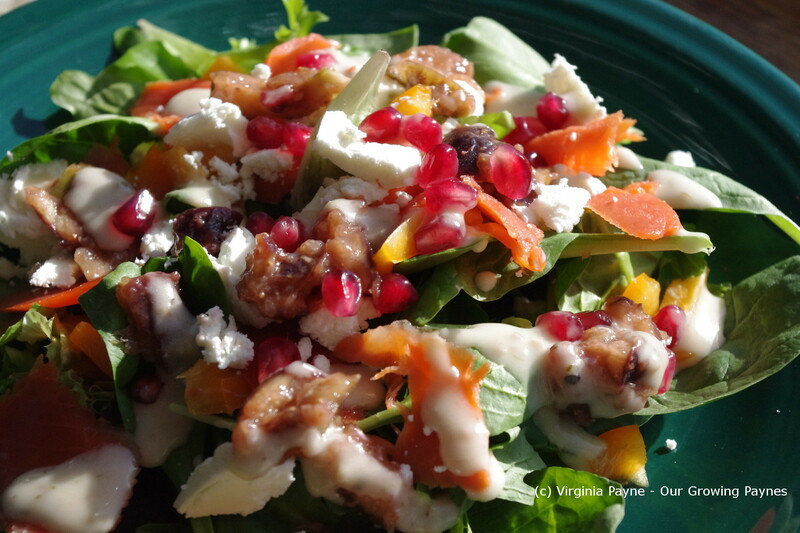 This entry was posted in recipes and tagged fig jam, figs, goat cheese, lettuce, peppers, salad, smoked salmon. Bookmark the permalink. Such a pretty salad, good to make the most of these refreshing flavours before the snow hits. Stay warm when it does! Not looking forward to the snow! I kinda wish I could just have that salad on Thanksgiving! You might be able to use dried figs for the jam. What a big, happy salad. 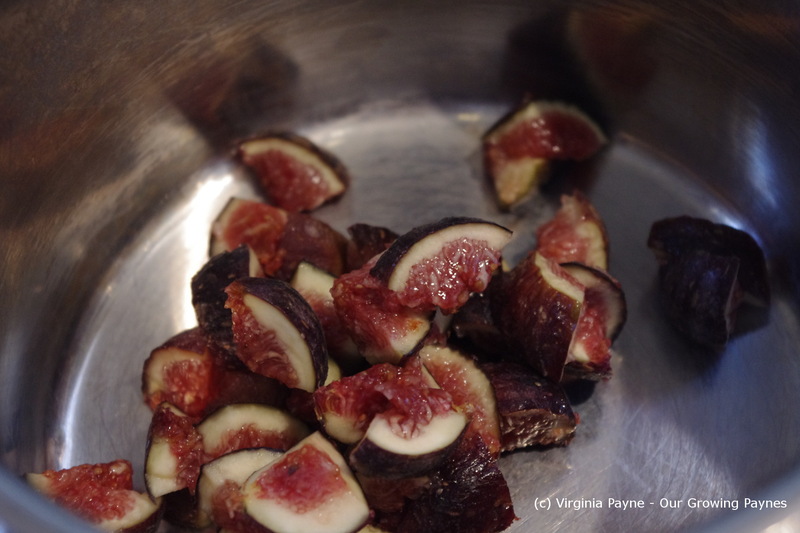 Oh, to have “figs to use up.” Those were GORG! Where did they come from? Store? market? Local tree? That salad looks so fresh and enticing! It’s the kind that, once brought to the table, I can’t wait to dig in. Thanks. 🙂 I liked it because it didn’t have a ton of ingredients.